Of late, hats have become irresistible accessory for a lot of Fashionistas. Can you blame em? Nope! 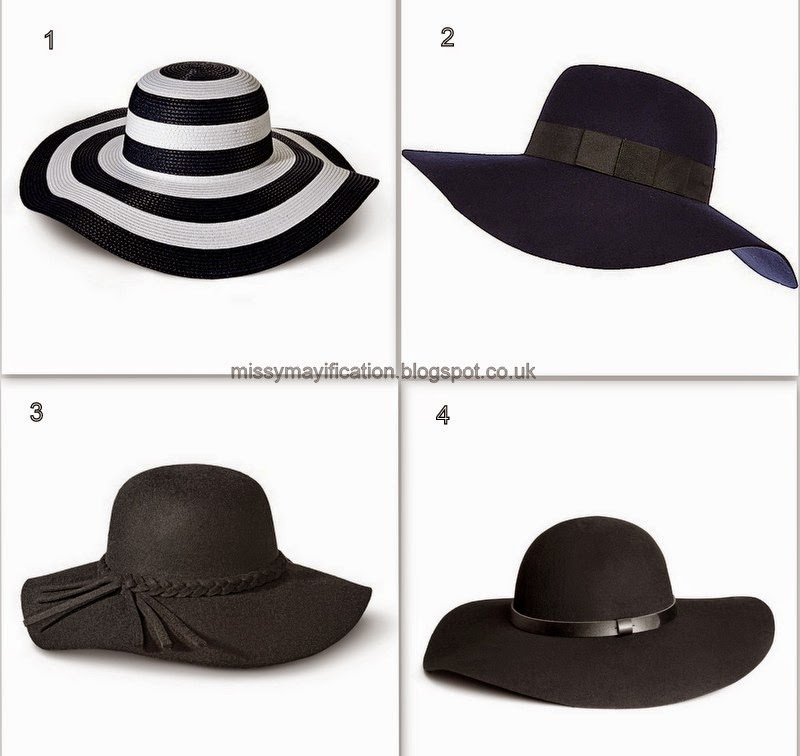 Hats add a chic, sophisticated and boho vibe to an outfit. During harsh weather seasons, these babes do come in handy too. When you wear the right hat that compliments you well, it can boost your confidence, -but do make sure to purchase one that feels comfortable. It doesn’t matter the occasion, you can find something that suits your style. 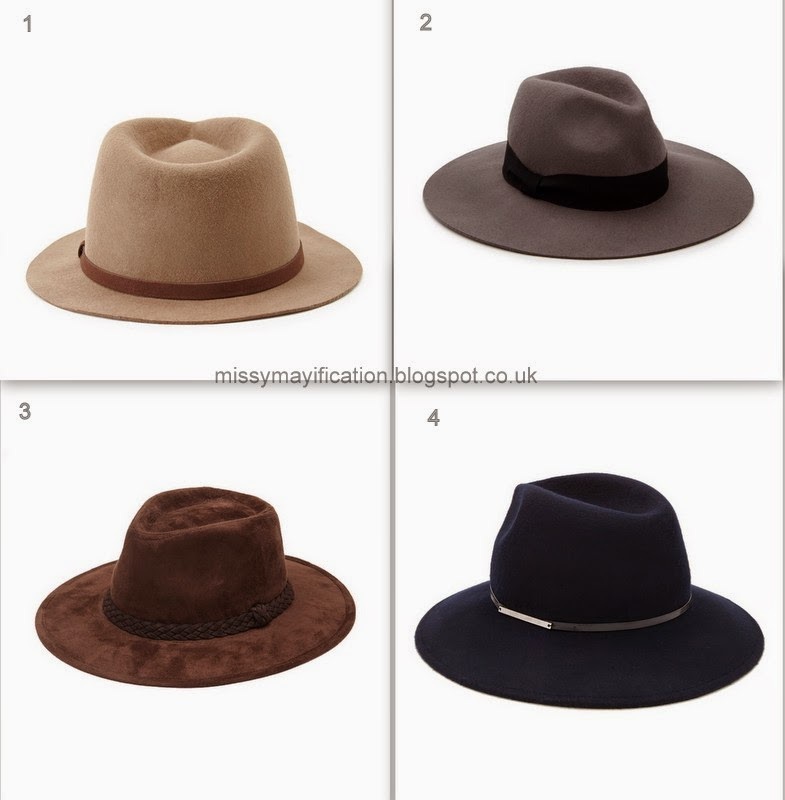 When it comes to buying hats, always go for simple and timeless pieces, because you can wear them for a long time. 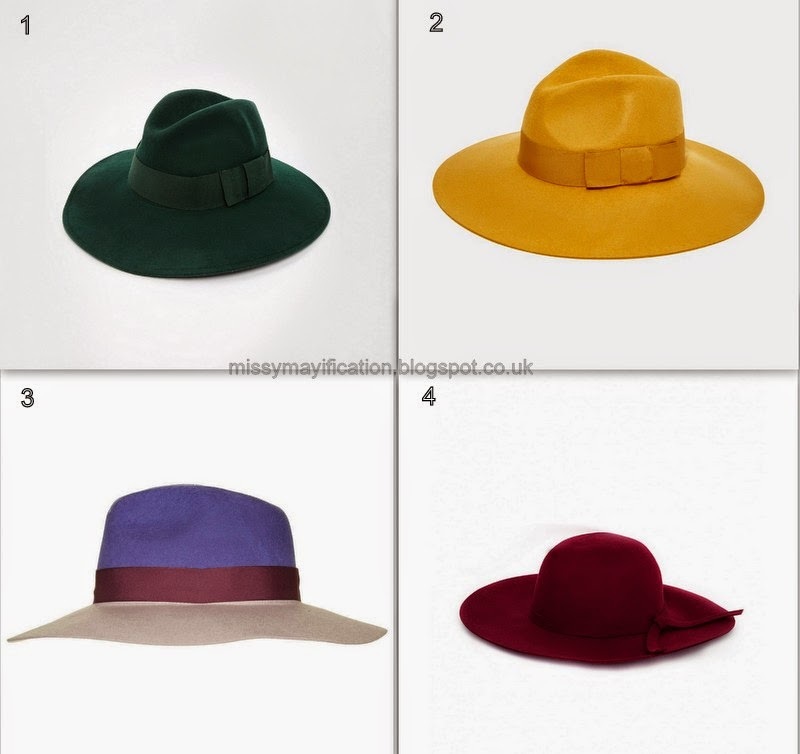 -Choose colours that can compliment different looks.